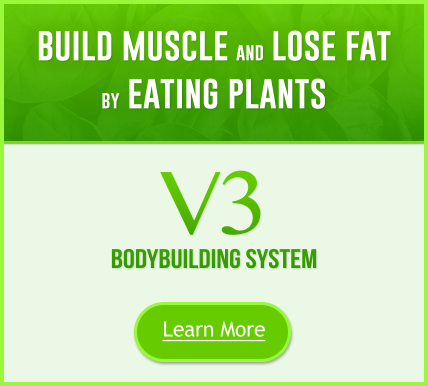 There is a growing number of famous plant-based bodybuilders and athletes. Despite the abundant studies published about the health benefits of vegetarian diets, many people still have misconceptions about vegetarianism and athletic performance. Skeptics simply don’t believe that it is possible to get enough protein to continuously achieve peak performance without consuming meat. Meanwhile, famous vegetarian bodybuilders and professional athletes continue to prove them wrong. It’s true athletes and bodybuilders have greater nutritional requirements than the average person. However, these demands don’t need to be satisfied with animal-based products. Even if you’re surrounded by meat-eaters at the gym, you should know that you’re still in good company. 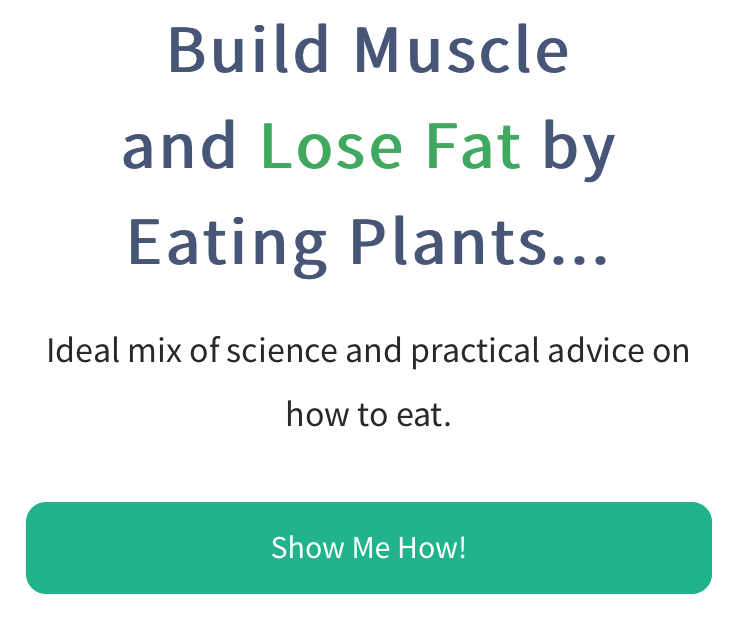 Some of the world’s most successful athletes and bodybuilders live vegetarian lifestyles and understand the fitness challenges and rewards involved with a meatless diet. We can all learn from these strong, inspirational vegetarians and apply their words of wisdom to our own diet and fitness goals. Let’s learn more about their stories. Morris followed Bill Pearl’s example while training with him in Pasadena. With Bill’s guidance, Morris gradually eliminated all animal products from his diet and soon stopped developing yearly colds and allergy attacks and saw improvement in his eyesight. Over his 30-year career, he won the titles of Mr. USA, AAU Mr. American, Mr. International, and Mr. Olympia Masters Over 60. Chicago Bears defensive lineman David Carter suffered from tendonitis and fatigue in the first few years of his NFL career, and in 2014, he decided to switch to a vegan diet. Carter lost 40 “unhealthy” pounds on his new plant-based diet and then gained lean muscle and eventually got back up to 305 pounds. Now, Carter says he’s stronger than ever. Weighing 435 pounds and standing seven feet, three inches tall, it can be hard to believe that Dalip Singh is a vegetarian. Known as the Great Khali, the Indian-born Singh is a professional wrestler, actor, and power-lifter. Vegetarian diets are common and traditional in India and among South Asians living in the States and abroad. Parish played center for the Boston Celtics and was inducted into the Basketball Hall of Fame in 2003. Although he’s best known for his jump shot, he’s also a great example of a massive athletic individual who doesn’t need to eat meat to fuel his body. First baseman Prince Fielder chose to be a vegetarian after learning how cattle and chicken were treated on farms. Since he made the dietary switch, Fielder has hit well over a hundred home runs. This Czech-born tennis player has won hundreds of titles for singles and doubles play in her impressive athletic career. She has been a vegetarian for most of that career and continues to be an outspoken advocate for vegetarianism and animal rights. This famous track and field star has racked up 10 Olympic medals in his athletic career, nine of those being gold. A vegan since his youth, Lewis has held world records for the long jump, 100-meter, 400-meter, and 200-meter relays. MMA/UFC fighters like Mac Danzig, Jake Shields, and James Wilks. Multi-sport athletes like Brendan Brazier, Rip Esselstyn, and Ben Bostrom . Professional triathlete & Ultraman World Champion Hillary Biscay who just raced her 66th Ironman. Ultramarathoners extraordinaire like Scott Jurek, his fruitarian compadre Michael Arnstein, and Jason Lester, with who completed 5 Ironman distance triathlons on 5 Hawaiian islands in under a week. Professional Boxer, Timothy Bradley, Jr., who gave Manny Pacquiao a run for his money. 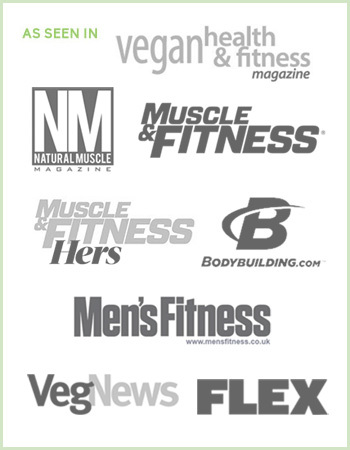 As you can see, vegetarian bodybuilders and athletes are as diverse as they are successful. Not only do dedicated athletes excel on a plant-based diet program, but they can also dominate the sports they play. And these are only a few of the many bodybuilders and athletes who influence the way we view vegetarianism.